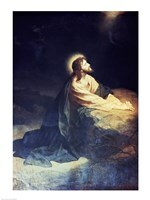 Many famous artists use New Testament themes to give expression to the spiritual stories. 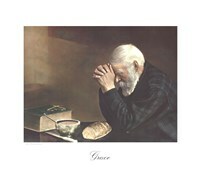 From the Sermon on the Mount, the Last Supper or the Nativity to the Crucifixion of Jesus, Christian art covers a variety of vignettes and help bring religious experience to life. 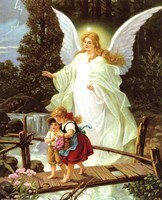 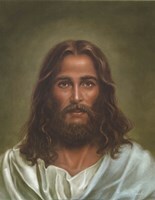 UrbanLoftArt.com has an amazing selection of Christian art: angels, baptism scenes, biblical scenes and figures, Catholic inspiration and photography, crucifix and cross art, footprints in the sand, God Bless Our Home art, hymn art, last supper art, prayer, scripture and bible verses, and much more. 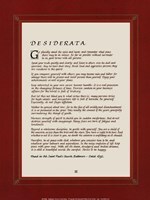 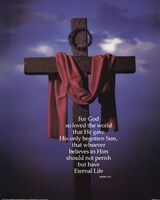 And remember, all posters and print can be laminated, custom framed or transferred to museum quality canvas, Whether you are looking for a poster with a Christian message or a beautiful artist rendering of Christian themes, you can find them at UrbanLoftArt.com. 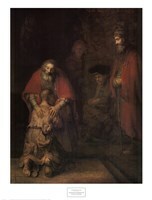 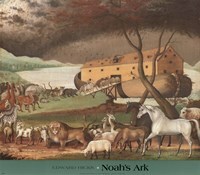 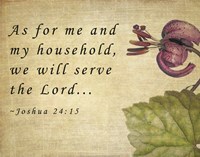 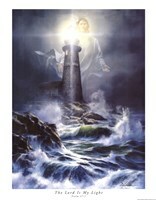 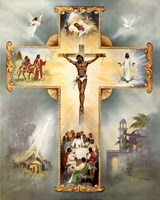 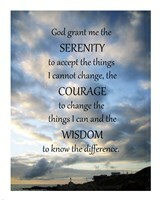 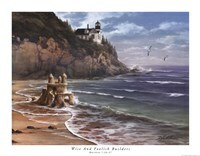 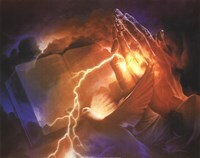 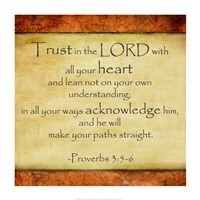 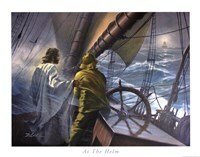 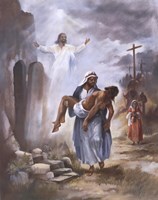 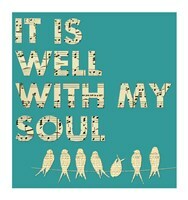 Shop Christian art, prints, and posters at UrbanLoftArt.com today!